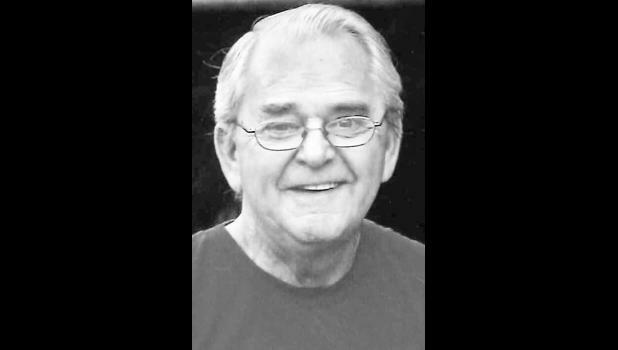 Billy J. Gibbs, 70, Hoyt, died Monday, April 13, 2015. He was born May 2, 1944, in Topeka, the son of Charles and Roberta Ruth Gibbs. Mr. Gibbs served in the U.S. Air Force. He worked for the City of Topeka Water Department, retiring after 38 years of service. He was a member of Hoyt United Methodist Church, O.F. Squadron Model Airplane Club, AMA Academy of Model Aeronautics and a lifetime member of Disabled American Veterans. He married Martha Ann Coffman on Feb. 21, 1963, in Topeka. She survives. Other survivors include three children, Michelle Teaford, Mayetta, Danna Gibbs, Hoyt, and Billie Scarberry, Topeka; four grandchildren, Stephanie Cook, Sarah Connor, Dustin Scarberry and Dallas Connor; and a sister, Colleen Sue Horn, Hoyt. He was preceded in death by his parents and a brother, Charles W. Gibbs Jr.
Funeral services will be held at 1 p.m. Friday at Penwell-Gabel Parker-Price Chapel, 245 N.W. Independence Ave, Topeka. Interment with military honors will follow in Rochester Cemetery, Topeka. Mr. Gibbs will lie in state after 3 p.m. Thursday at the funeral home, where the family will receive friends from 6:30 p.m. to 7:30 p.m.
Memorial contributions may be made to Martha Gibbs.